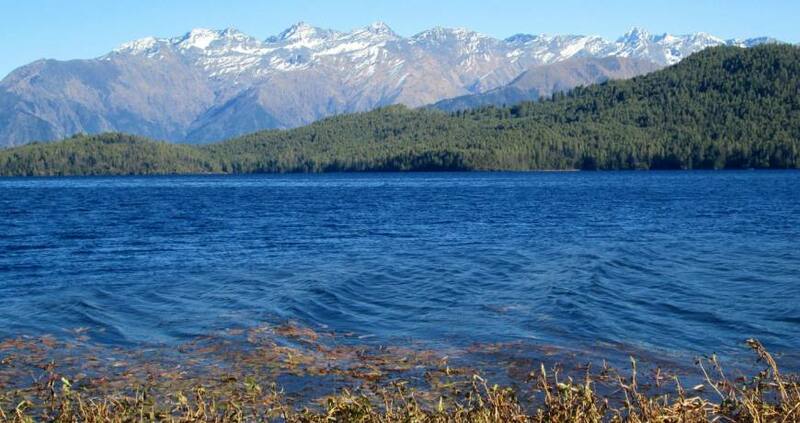 The Rara Lake has got 3.2 km length and 167 meters depth. The lake has been spread in 10.8 km in total. As it is remotely located, the access to the Lake is a bit lengthy. Driving via Jumla or the trek is a long way. 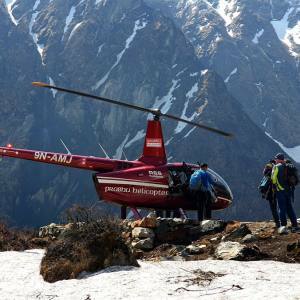 Nepal Kameleon Holidays arranges Helicopter tour to Rara Lake on your suitable schedule. The trip cost becomes a tiny matter once you fly to the Rara Lake and see the majestic vistas rewarded by the mother earth. This trip has been designed for the travelers with tight schedules and still enjoy one of the best travel destinations in the world. Beside this, we also operate Rara Lake Honeymoon Tour and Rara Lake Photography Trek. Begins from Kathmandu to fly Nepalgunj. 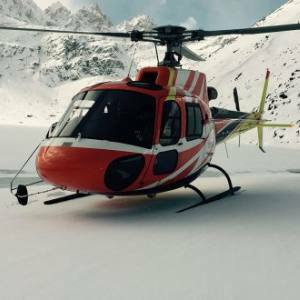 How to Book Heli Tour to Rara Lake? Simple. 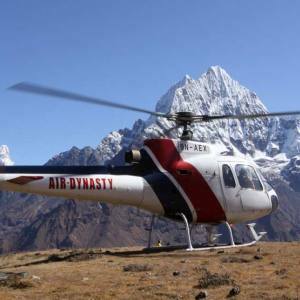 First of all, have your schedule and contact Nepal Kameleon Holidays. Let us know about your trip plan and we provide you the further details. 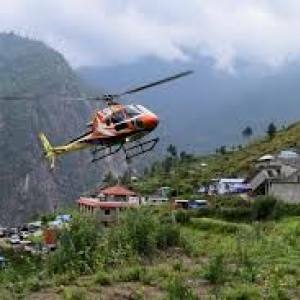 You can mail us at: info@nepalkameleonholidays.com or WhatsApp: +9779851159455 for the detailed information. 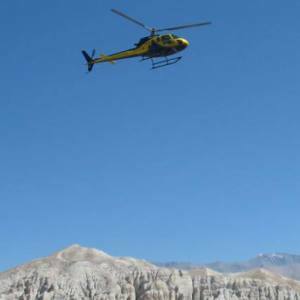 Day 01: Enjoy the Rara Lake Helicopter Tour. Please, do not forget to have a fully charged camera or mobile. 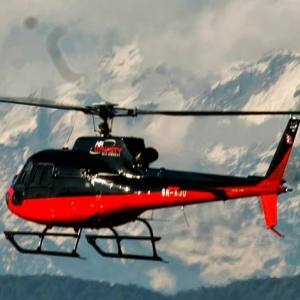 Day 01Enjoy the Rara Lake Helicopter Tour.Begins from Kathmandu to fly Nepalgunj.